A new campaign to introduce animal therapy at Falmouth University will help to reduce and relieve stress levels in students. Do we need donkey days? It has been scientifically proven that these interactions either through playing or petting the animals can decrease the production of the stress level hormone Cortisol. 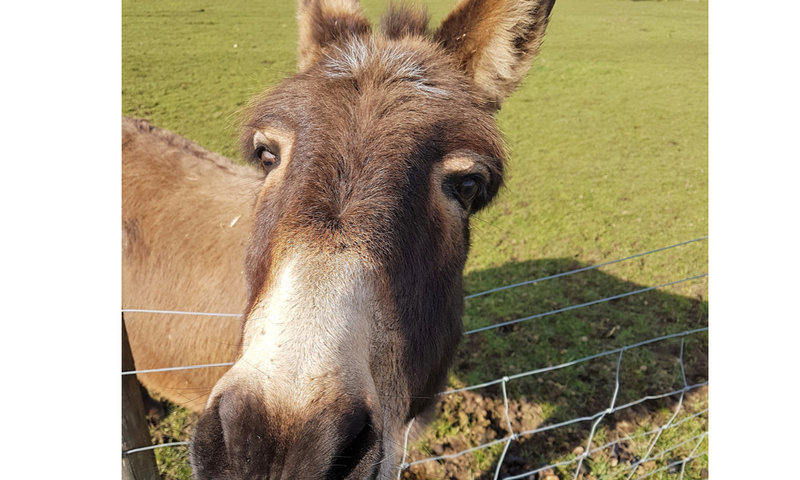 Falmouth University’s love of pets is evident to see, with the adored ‘campus cats’ and donkeys often rooming around the grounds. However, in certain situations, this has been taken to extremes with students often rehoming pets and keeping them in their University halls. Pets at Home’s Falmouth’s branch has said that they have a ‘strict’ policy on students wanting to rehome pets to ensure they find a ‘forever home’. The pet store in Falmouth said that they have had to refuse students on various occasions, due to many of them living in properties that do not permit pets. 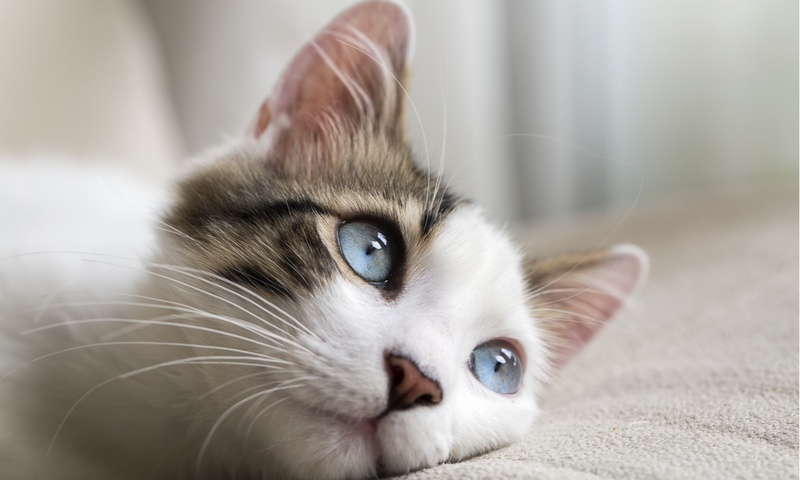 Is petting a cat a stress reliever? The proposal of animal therapy is controversial, with many people shamming it for not being a proper welfare service and covering up the bigger issue of not having enough counselling services.